Allergy attacks are common and can happen to anyone irrespective of age or gender. 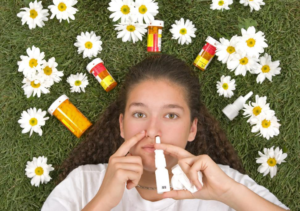 The causes of allergies are wide-ranging and can include pollen, medication, insect bites or even food. The Centers for Disease Control and Prevention states that more than 50 million Americans fall victim to allergy attacks each year. These attacks can range from mild irritations to potentially life-threatening situations. A healthy immune system is responsible for fighting against foreign substances that enter the body. Most substances that naturally enter the body are pretty harmless unless that person has certain allergies. These allergies, when exposed to an allergen, can manifest themselves as mild irritations to violent reactions. Understanding the severity and harm of each individual allergy will enable you to decide when it’s time to seek medical attention. Extreme itching, hives, blistering and appearance of welts. Chemical Allergies: People can have an allergic reaction due to exposure to shampoos, cleaning agents, detergents, creams or perfumes. Finding the cause can be difficult due to the sheer amount of chemicals we come into daily contact with. Insect Allergies: Hornets, bees, and wasps are common culprits. Insect allergic reactions are usually classified into normal and large local reactions depending on the severity of the reaction. The most dangerous type of insect allergy is known as anaphylaxis and causes a person to go into an anaphylactic shock. This requires immediate medical attention or can otherwise prove fatal. 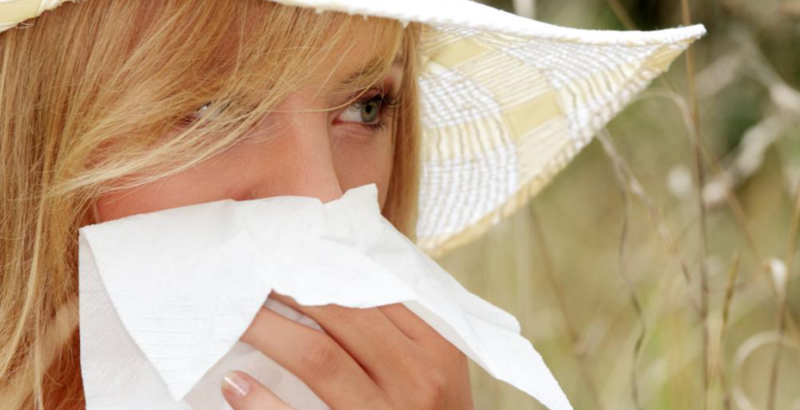 Seasonal Allergies: Seasonal allergies are especially active during the early summer season. Pollen, dust, oak, and grass are common allergens and are responsible for something known as Allergic rhinitis or Hay Fever. You can visit an urgent care facility that will aid you in identifying the cause of an allergy and help you deal with it as long as it’s not severe or life-threatening. Extreme allergic reactions—such as an anaphylactic shock—may contribute to a person’s death if not given immediate medical attention. Given how common allergy attacks are and how they can potentially lead to fatal situations, being quick on your feet can possibly save someone’s life. Our urgent care clinic in Gold Canyon, AZ is home to qualified doctors and personnel that have experience dealing with such sort of medical issues. Don’t wait for any sort of allergic symptoms to worsen over time. Contact us today.